YouTube TV started out at $34.99/month, though the price was raised to $39.99/month not long after. Google tends to grandfather early subscribers into their lower prices, like with Play Music and YouTube Premium, but that's not the case here. Even the earliest of subscribers will soon be required to pay the new $49.99/month fee. 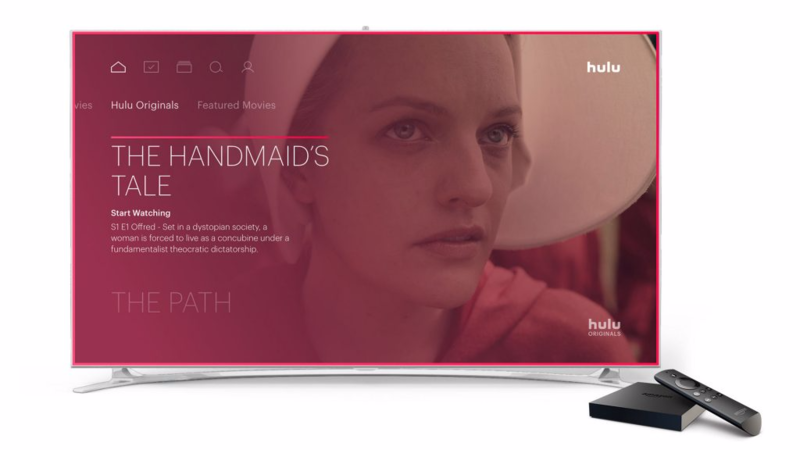 Hulu is rejiggering its pricing model next month. Beginning February 26, the streaming provider's entry-level on-demand package — the one that shows ads with each video — is going down in price by a couple bucks, while the cost of adding live TV to your plan will go up. Hulu's ad-free on-demand plan will stay the same price. 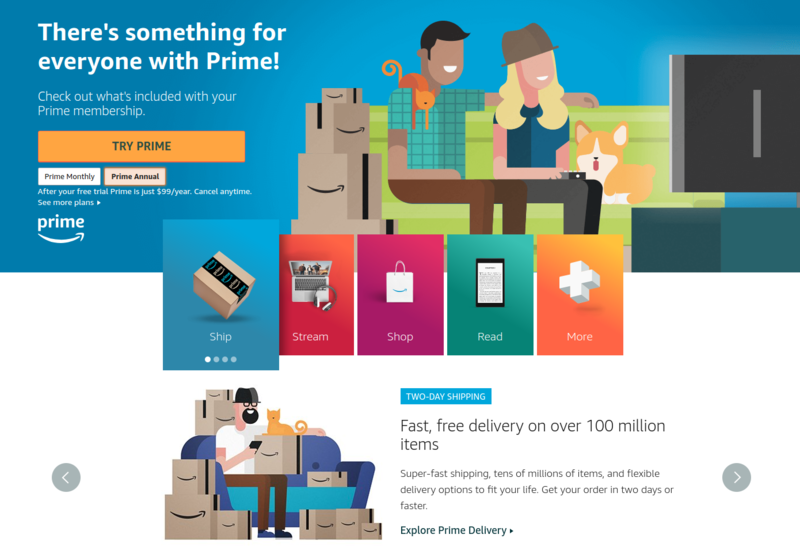 Last week, Amazon announced it would be increasing the price of its yearly Prime membership subscription from $99 to $119 starting May 11 and June 16 for renewals. Prime has gradually become more expensive over time — the last time the price of a yearly subscription increased was in March 2014, from $79 to $99 — and while it's hard to argue that you're not getting plenty of value for what you're paying, no one likes to have to pay more for something. Fortunately, there's an easy way to save $20 off your subscription, allowing you to lock in the current price of $99 for the foreseeable future. It's pretty safe to say that Amazon Prime is a very popular service, what with over 100 million subscribers. Many will call Prime invaluable, from the great shipping options to the wide selection of media to consume. But a change is coming and it's coming soon: Amazon is raising the U.S. annual fee for Prime to $119, versus the $99 it is currently. This price hike will affect new subscribers starting on May 11 while renewals will still get the $99 price until June 16. 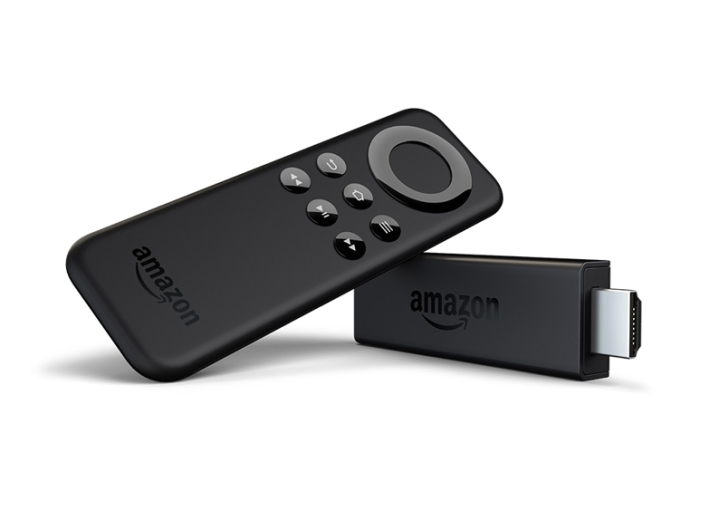 If your TV is tragically not smart enough—or otherwise lacks a way to play Amazon Prime Video—Amazon has been heavily pushing their line of Fire TV devices since 2014. While the 3rd generation Fire TV started shipping last month, Amazon just announced the new Fire TV Stick Basic Edition. Problem is, there's absolutely nothing new about this at all. Mentioning the words "unlimited" and "AT&T" in the same sentence around the wrong person is bound to draw out a long diatribe of grievances and outrage. I was promised unlimited, not 5GB and a middle finger. 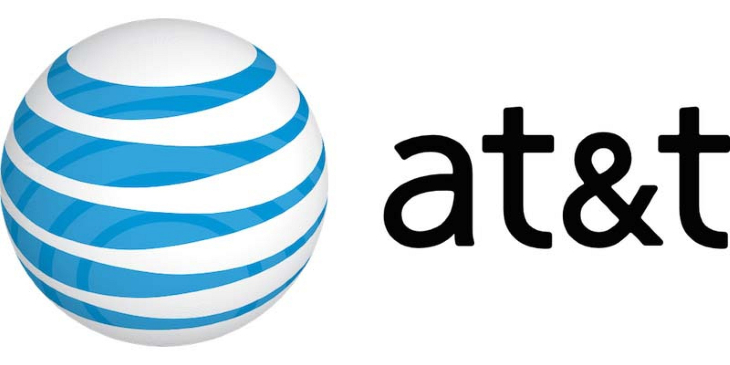 AT&T has been throttling existing customers ever since it discontinued unlimited plans in 2010. One thing it hasn't done, however, is raise the price. Well, you can now check that off the list. AT&T will increase the price from $30 to $35 a month. Hey, did you notice yesterday at any point that T-Mobile said it's raising its prices? Well, that's because they never actually said it. 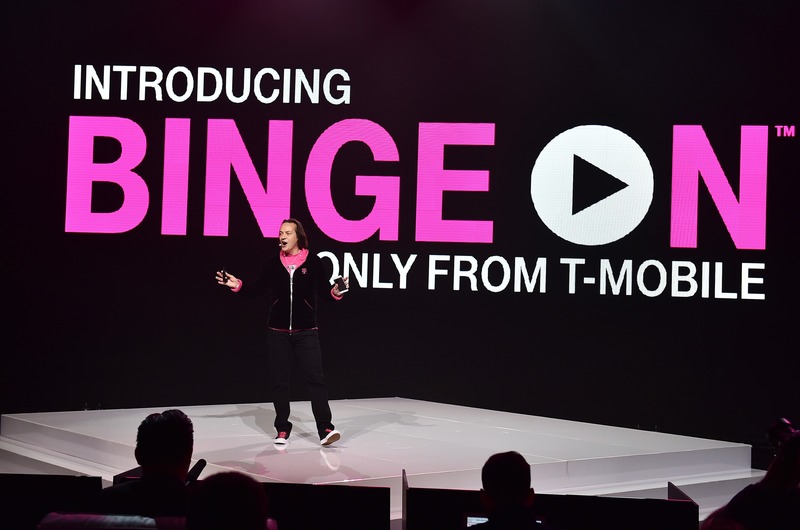 They even got us - with all the talk of unlimited video streaming and double data, seemingly almost nobody noticed that the Uncarrier has raised prices on most of its Simple Choice data plans, and substantially if you want unlimited.